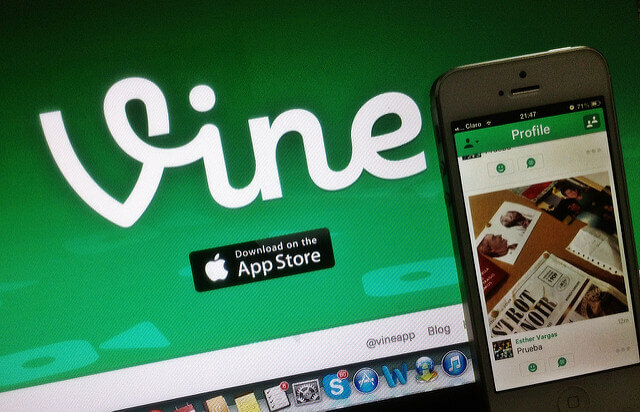 Vine is growing in popularity, it is a mobile application that enables users to capture and share short looping videos of 6 seconds or less. Due to its brevity, it has led to a creative genre of media and is quickly emerging as a viable marketing tool for brands. TELL A STORY – 6 seconds is plenty of time to tell a story with a beginning, middle and end to ensure people are fully engaged. KEEP IT SIMPLE – Simple concepts are the most effective. PROMOTE – Try saying something new about your brand to your audience. HAVE FUN – Or at least make your video look like you are having fun! USE AUDIO – This is obvious. Furthermore, Vine has resurfaced a conversation about copyrights and infringement that began when hip-hop exploded into the mainstream. With hip-hop came the art of sampling; borrowing bits and snips from other songs and including them in new instrumentals to be rapped over. Similarly, Vine allows users to create their own original works, whilst making it possible to sample recorded and copyrighted material. But the questions is does this constitute as copyright infringement? We would love to hear your thoughts and don’t forget to tweet us your vines!